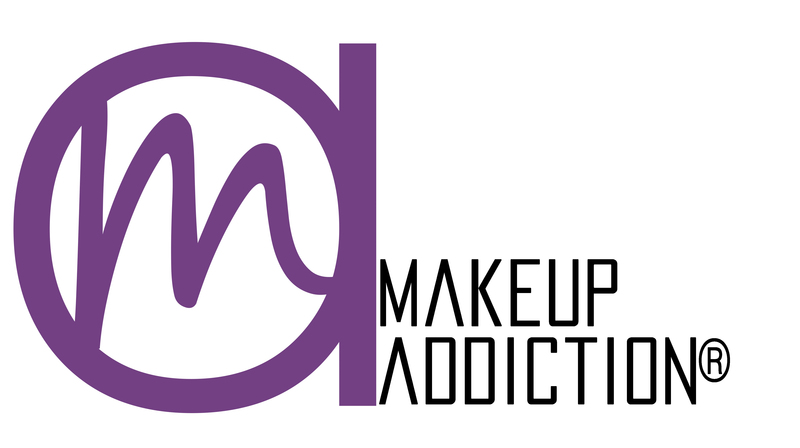 A very affordable brand that in their assortment has both makeup and skin care. 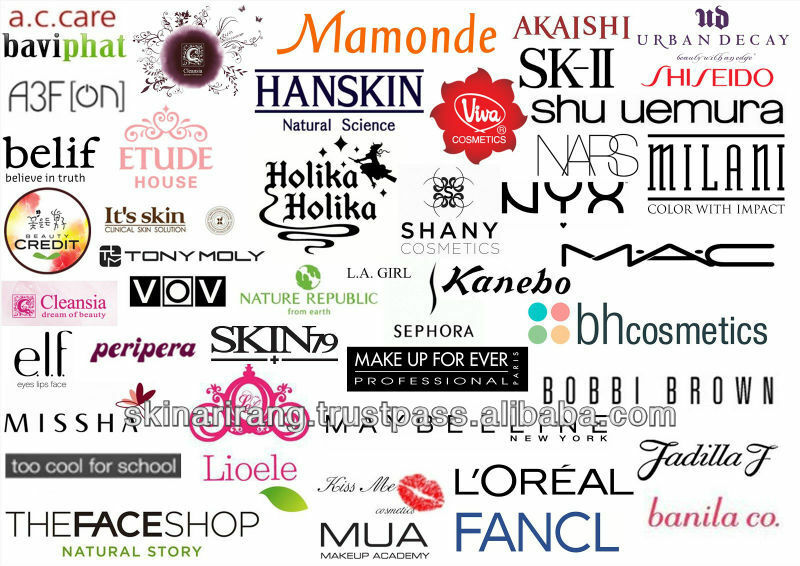 I am very into great cheap cosmetics that's why I am very interested what quality they offer. 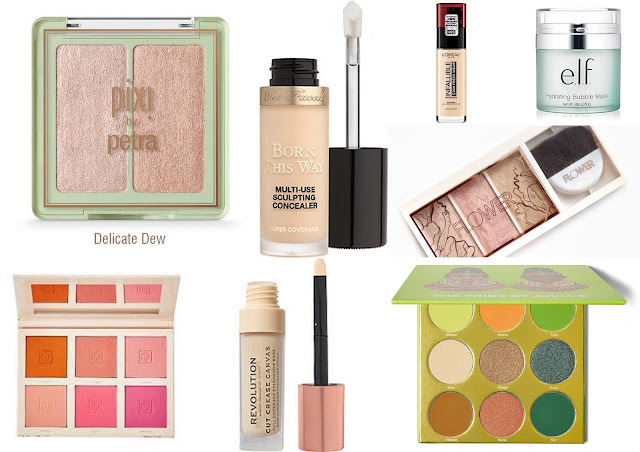 I hope that some products will be a good dupes for high-end, which why it's at the top of my wishlist. Their face care cosmetics are making furore around the world and they are collecting a really good reviews. Considering the price is not the cheapest brand, but compared to other trendy such as Drunk Elephant or Sunday Riley is really affordable. I thinking to start my adventure from some set of miniatures hmm, let me know if you tried this brand what is worth buying and what not. I had an eye this brand last year, but they didn't reales anything interesting for me. Almost all shades from new Sinful Eyes palette I have very similar in my collection as well as single eyeshadows maybe except for 2 or 3 which were interesting. Now I'm waiting for something really good, I hope that on this year Makeup Addiction will not disappoint me. In 2018 their was a very popular because of their blushes and bronzers duos. On the internet you can find a lot of opinions that their highlighters are better than the Becca's, so I am very curious what effect they give in reality. Especially I have eyeing the new Limited Edition Bouquet D' Amour Blusher Palette and Rose Quartz highlighter but I have not decided whether to buy them or not. I am very curious about the quality of their eyeshadows because they have a really good reviews. The Friendcation palette didn't speak to me that much, so I am waiting for a different range of colors. Surely I will keep an eye on their stuff. Have you tried these brands? I also want to get Born This Way concealer and Pixi highlighter :) I heard they are great! I love elf products, great quality! I'd like to try these brands... I'm trying Pixi products! Have a beautiful day.